We all want “the good life,” and we spend our days grasping for it in various ways, looking for validation in accomplishments, vying for security through financial stability, seeking our worth through professional success. But, Jesus says that he is the way, the truth, and the life—and only by trusting in him can we truly find abundant life. 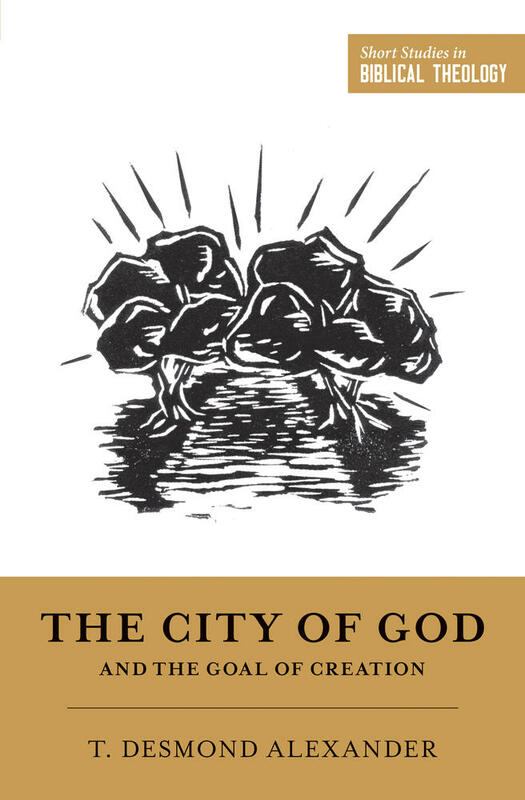 Whether or you know it or not, the story found in the sixty-six books of the Bible shapes the world you live in, who you are, and what you want. That’s why you and I need to know this story. It is where we find the answers to our questions about what really matters now and into eternity. This story has the power to change everything about our stories. 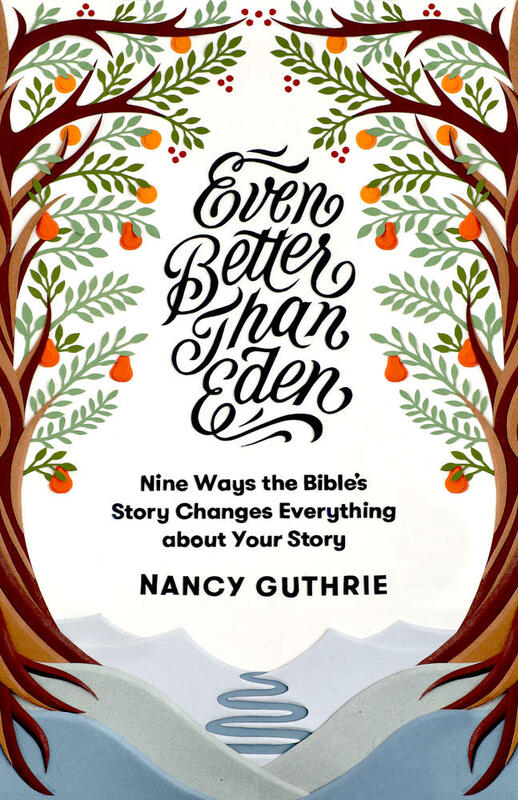 Tracing 9 themes throughout the Bible, this book reveals how God’s plan for the new heaven and the new earth, far better than restoration to Eden, is already having an impact in the world today. 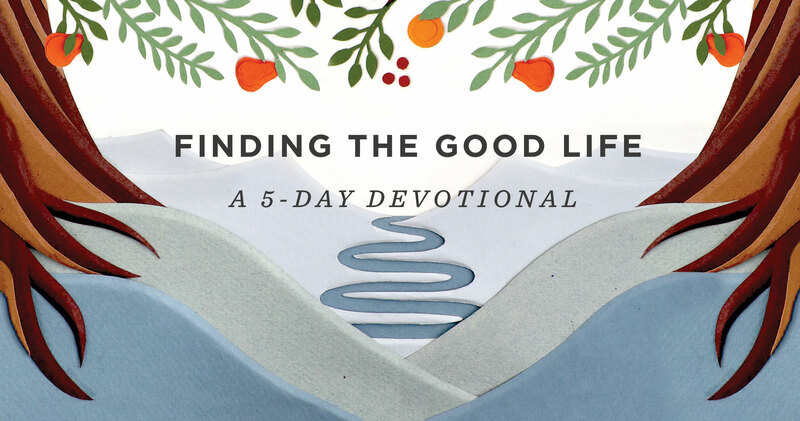 In this 5-day video devotional, join Nancy Guthrie to discover how you—as a believer—can lay hold of the good life promised by God himself, and how the Bible tells the story of the abundant life that can be yours. 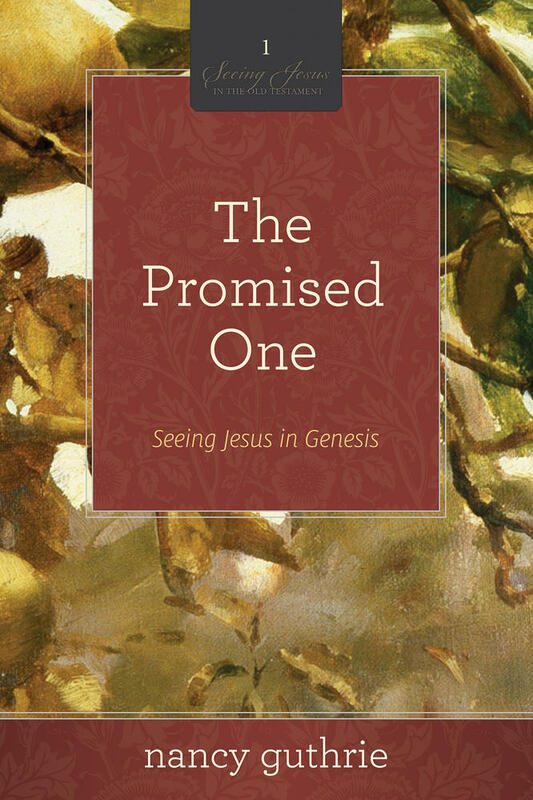 Available online and/or as a daily email delivered right to your inbox, this free devotional will offer you encouragement from the Word of God and direction on finding true, abundant life in Christ. 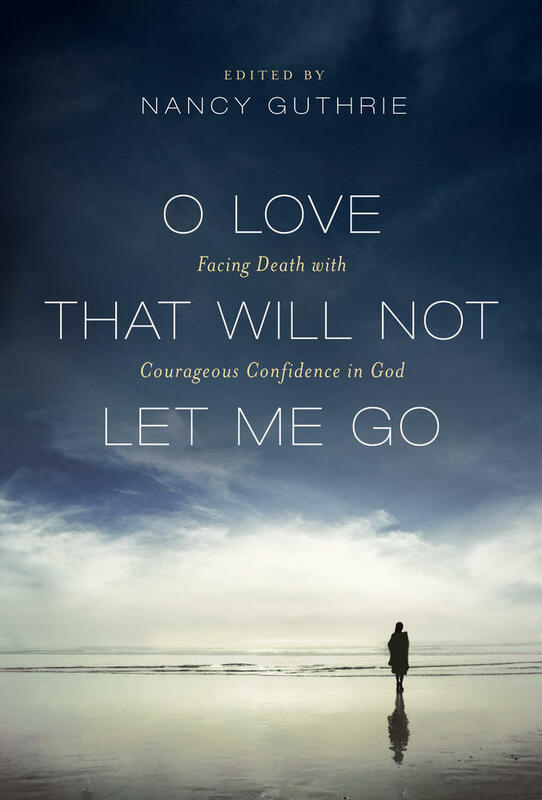 Start the video devotional today at ESV.org!